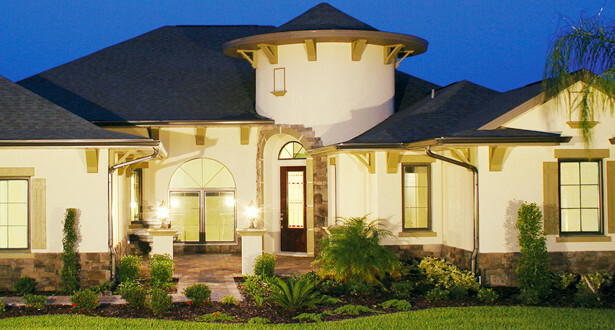 and is unmatched in design. 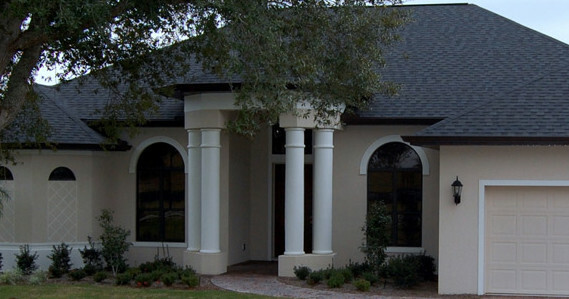 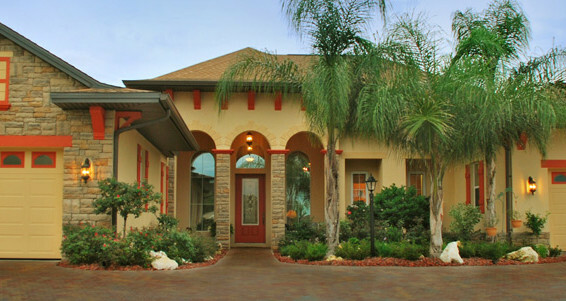 It has all the features of a grand estate golf course home. 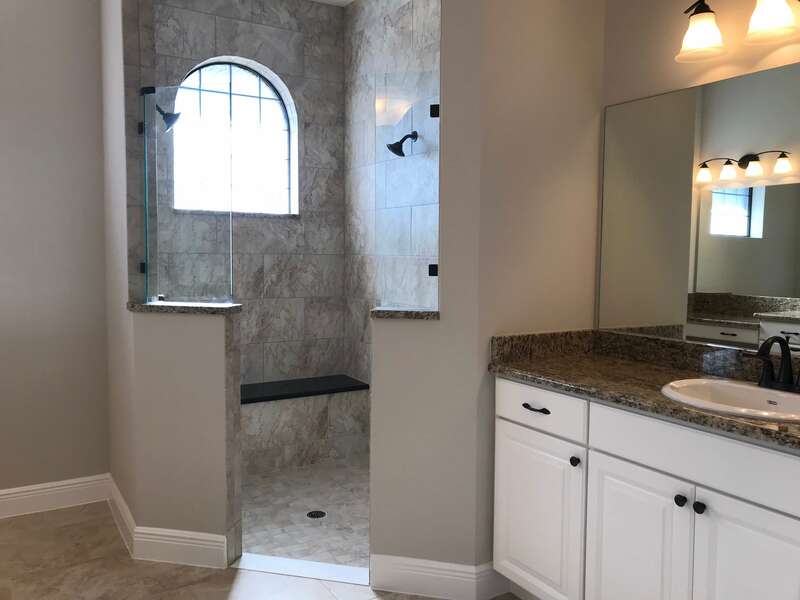 This 2766 sq. 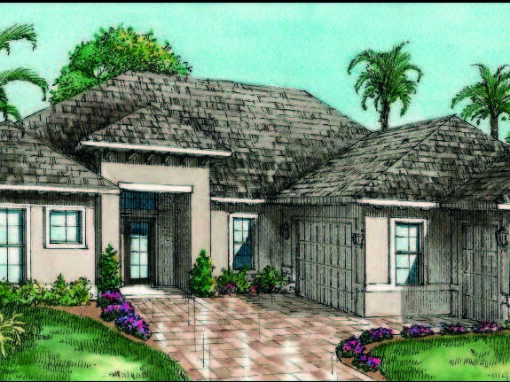 ft. home features 3 bedrooms, 2 ½ bathrooms with a study. 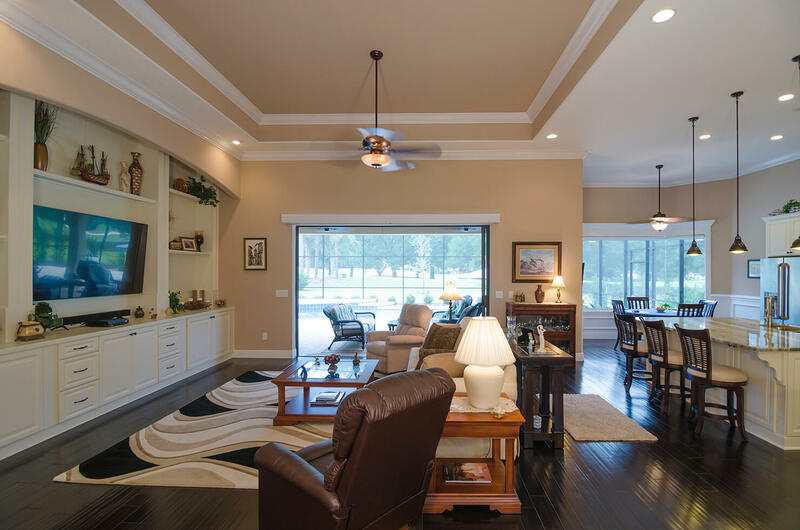 The foyer opens up to a stunning living room featuring triple sliding glass doors with transom windows. 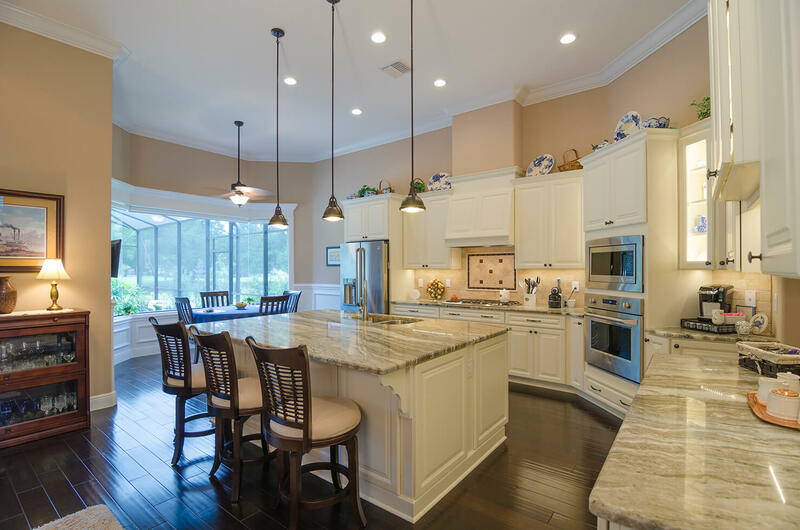 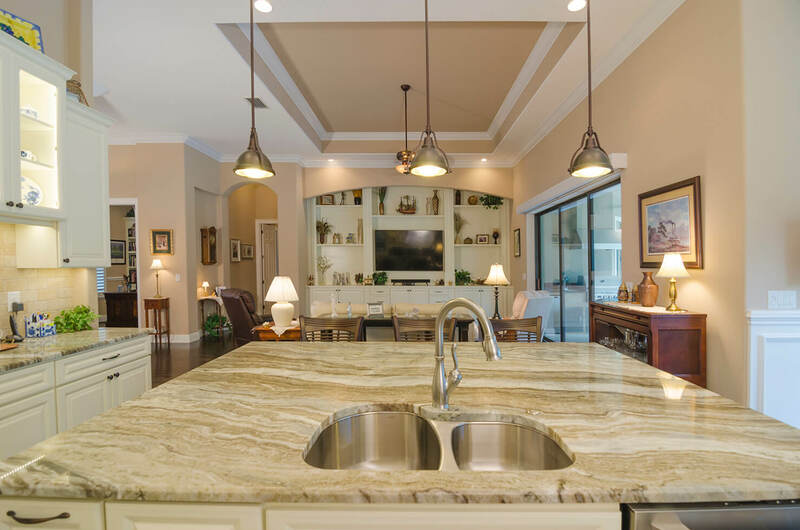 The kitchen and nook are adjoined creating ample space to gather around the oversized island. 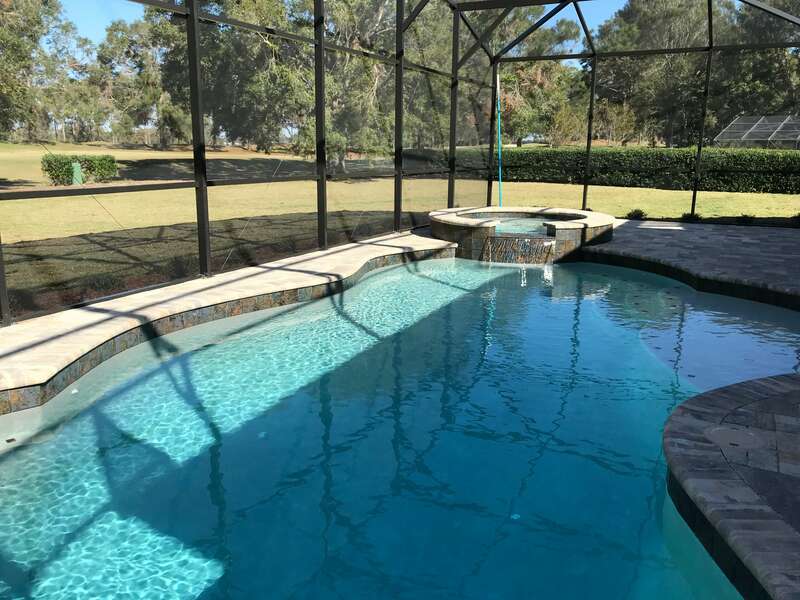 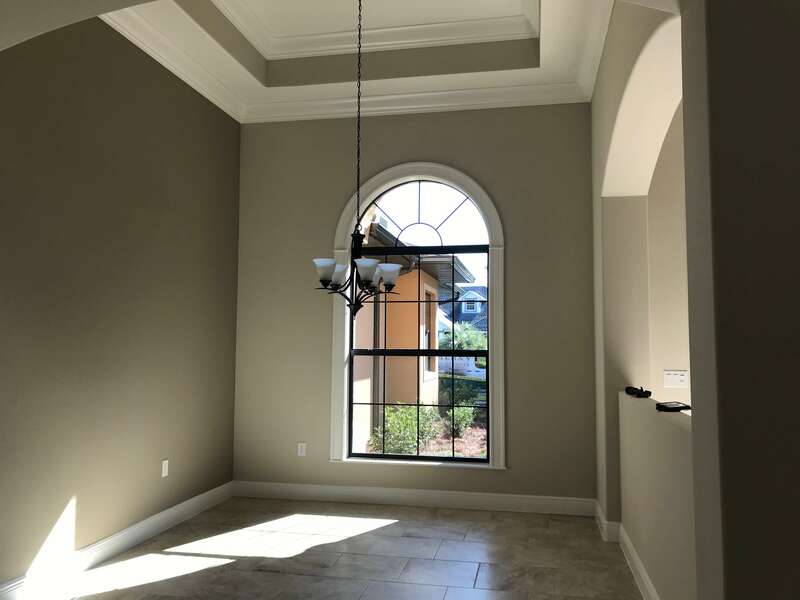 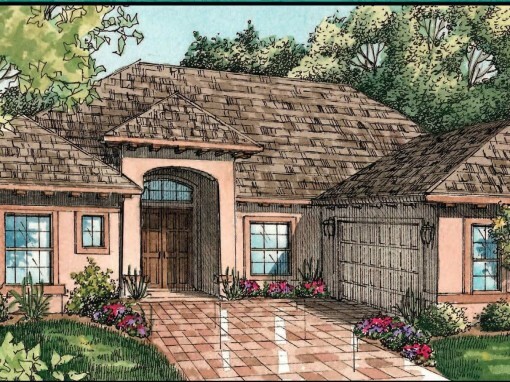 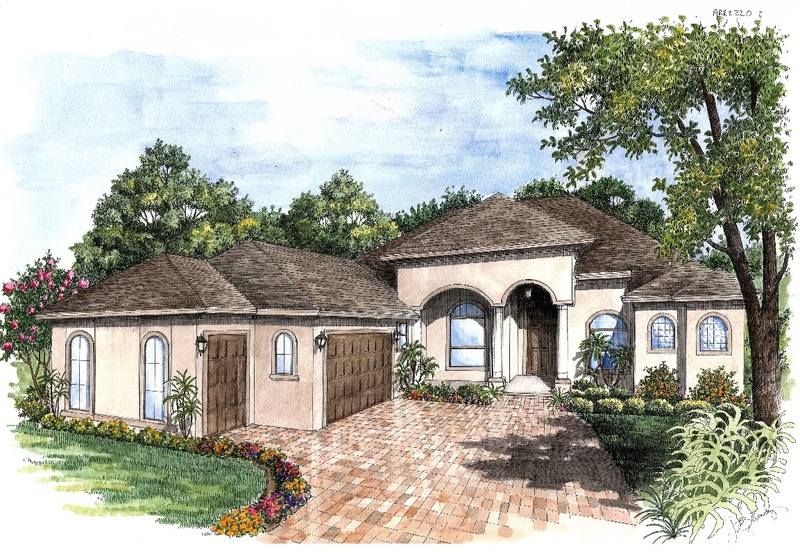 The covered lanai, always a great place to enjoy the Florida lifestyle, extends nearly the entire length of the home and is accessible from both the living room and master suite. 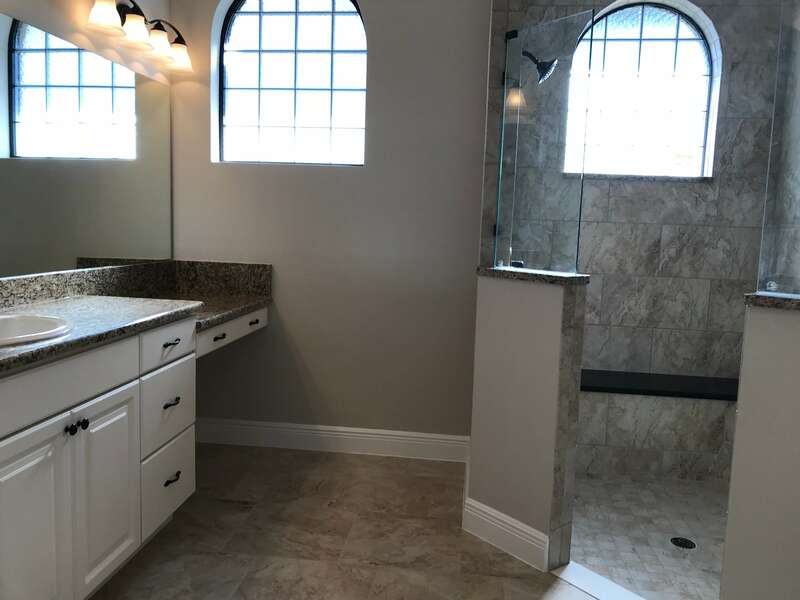 As with all our new homes, the luxurious master bathroom boasts an oversized shower with separate Garden tub for relaxation. 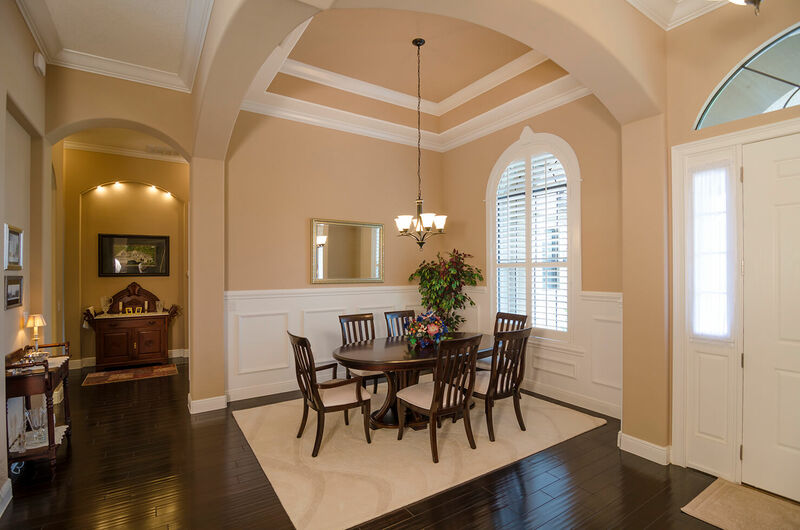 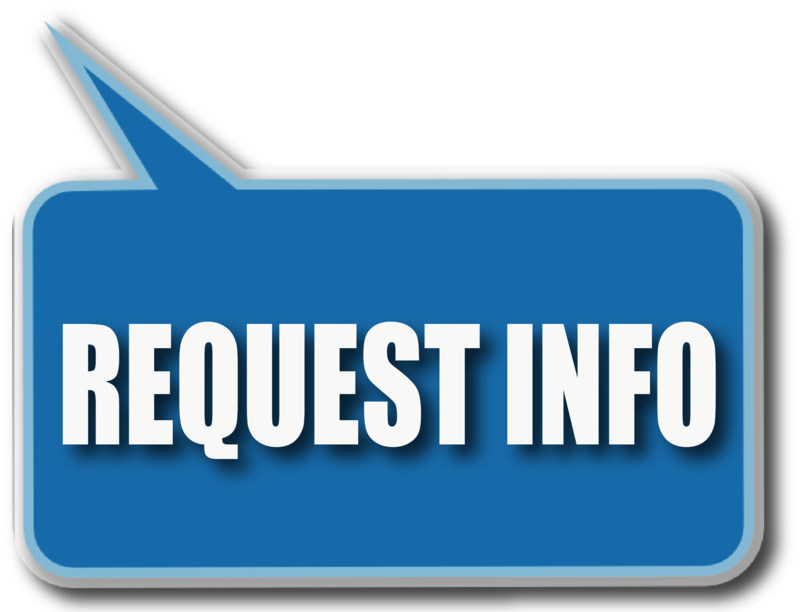 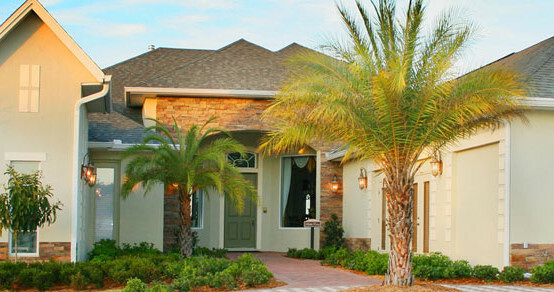 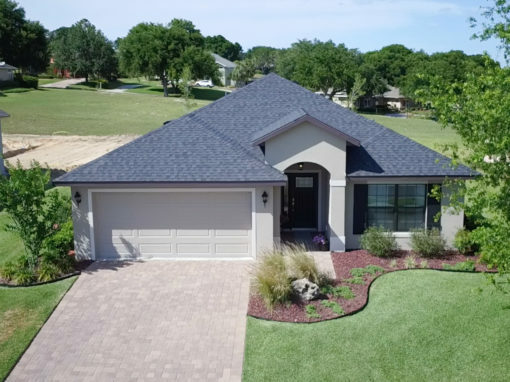 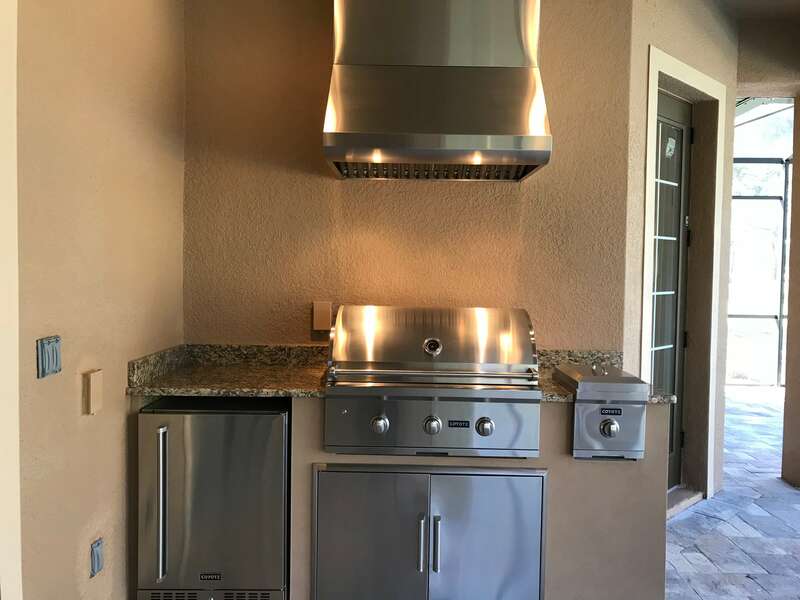 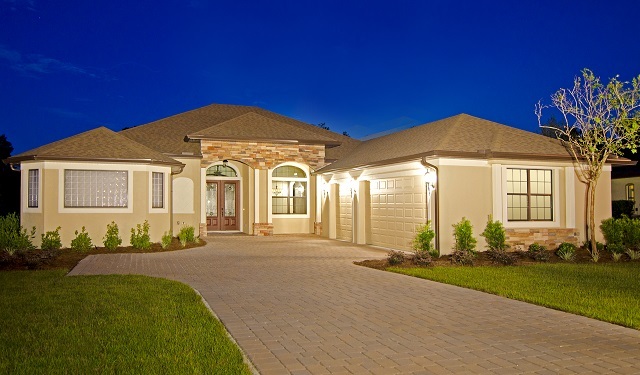 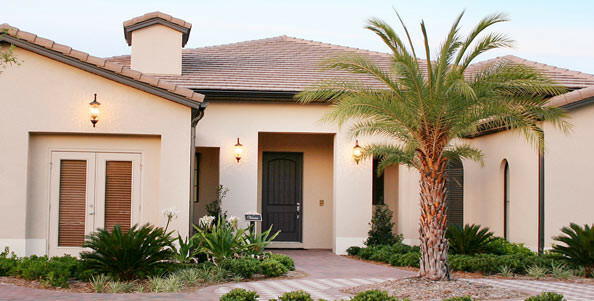 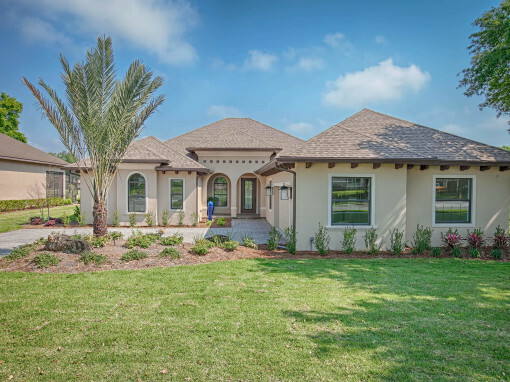 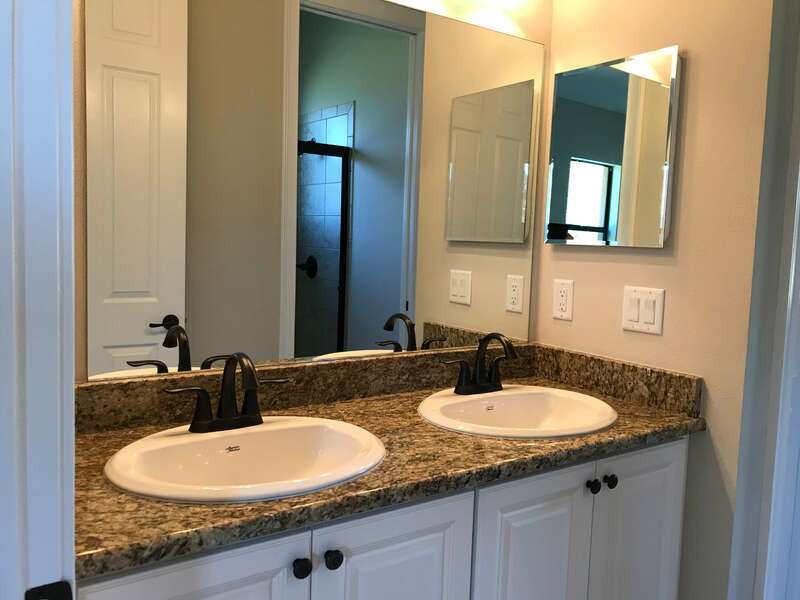 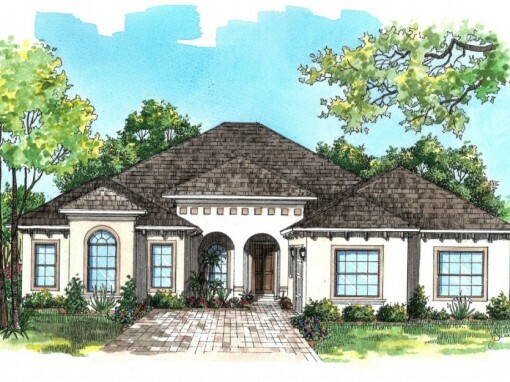 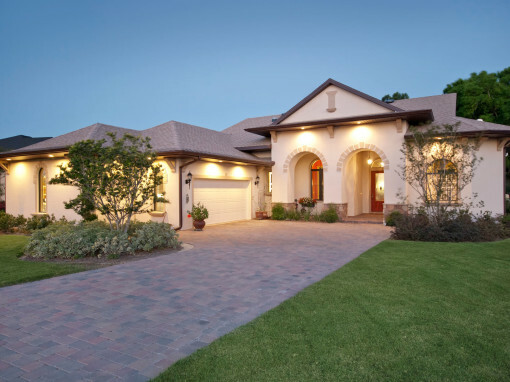 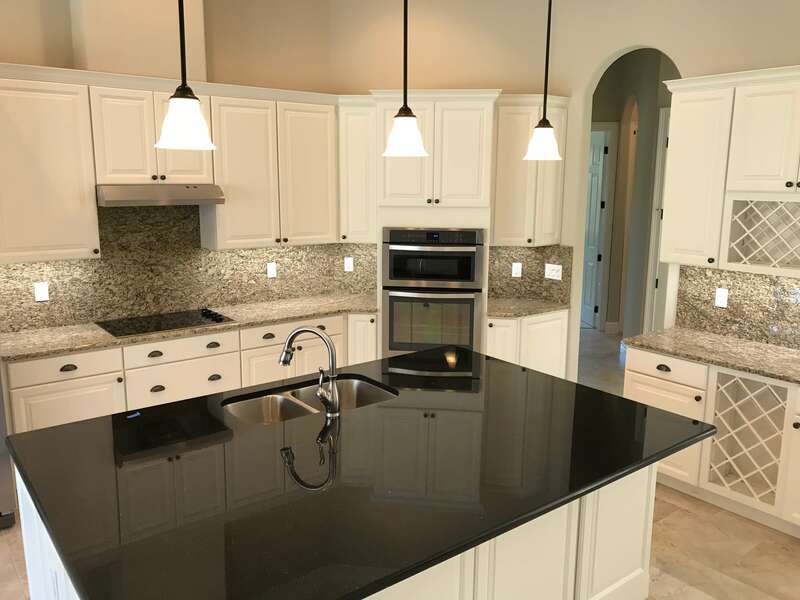 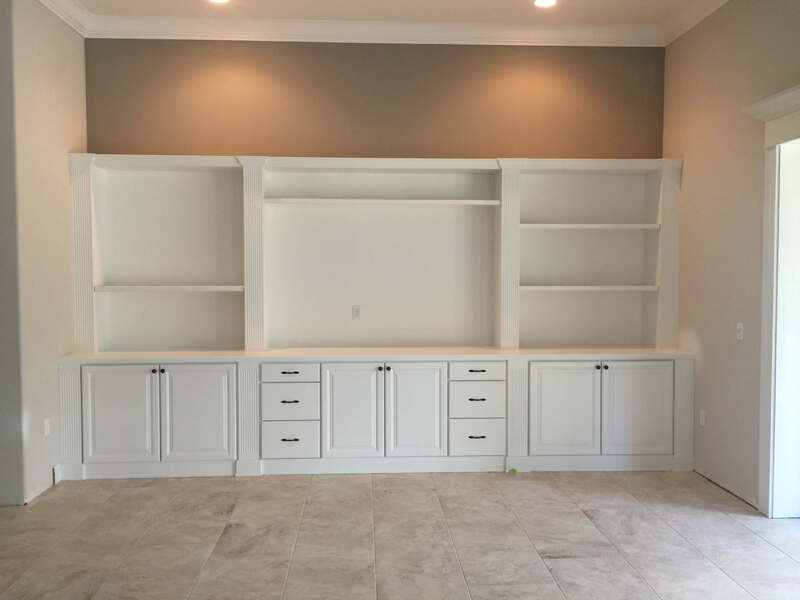 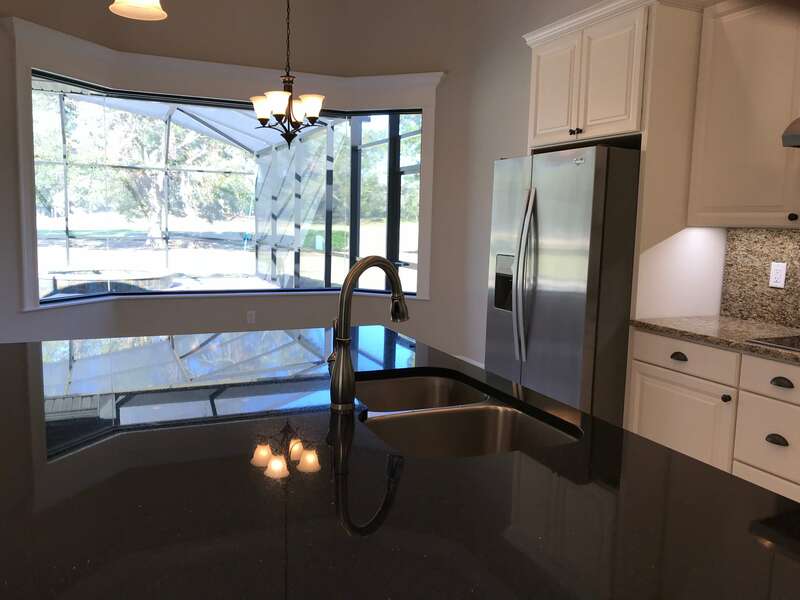 For more information on our new single family homes and one of the best golf course communities in central Florida please click here.